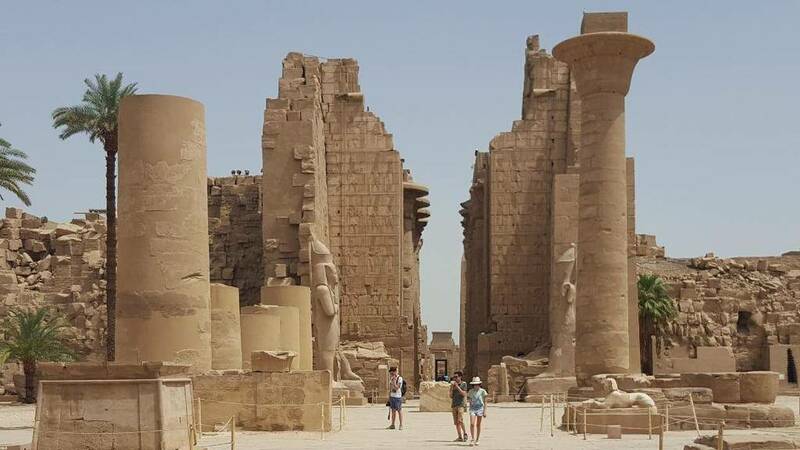 Luxor day tour from Luxor Visit the Karnak Temple, Valley of the Kings, Colossi of Memnon, and Temple of Queen Hatshepsut. 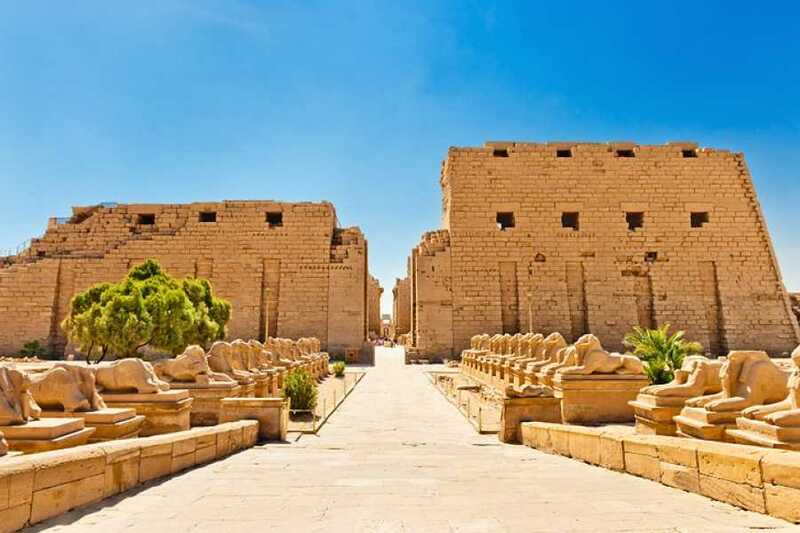 After pickup from your hotel, drive to Luxor to visit the most famous monuments in all Egypt, including the temple at Karnak. 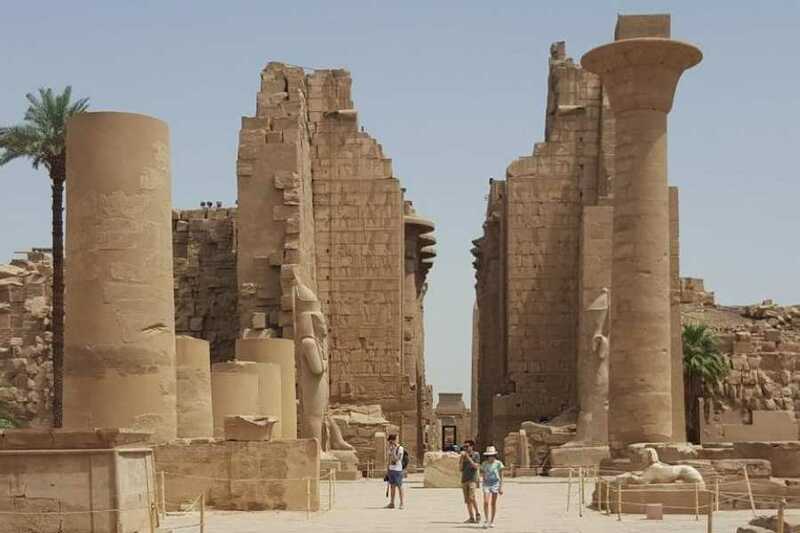 After that, relax over lunch at a local restaurant in Luxor. 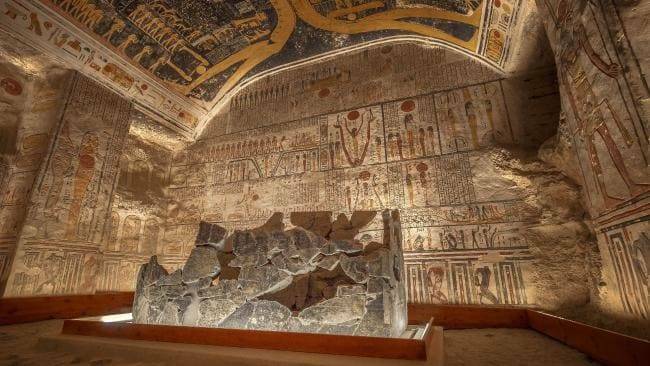 Then get on board a Felucca, a type of sailing boat typical in Egypt to cross over the Nile to the City of the Dead (optional). The impressive Colossi of Memnon will greet you there – the last remnants of the Temple of Amenophis III. 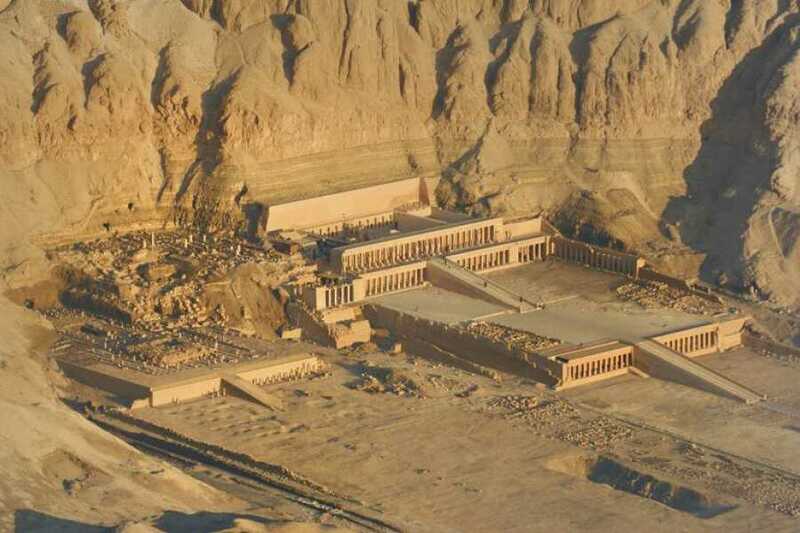 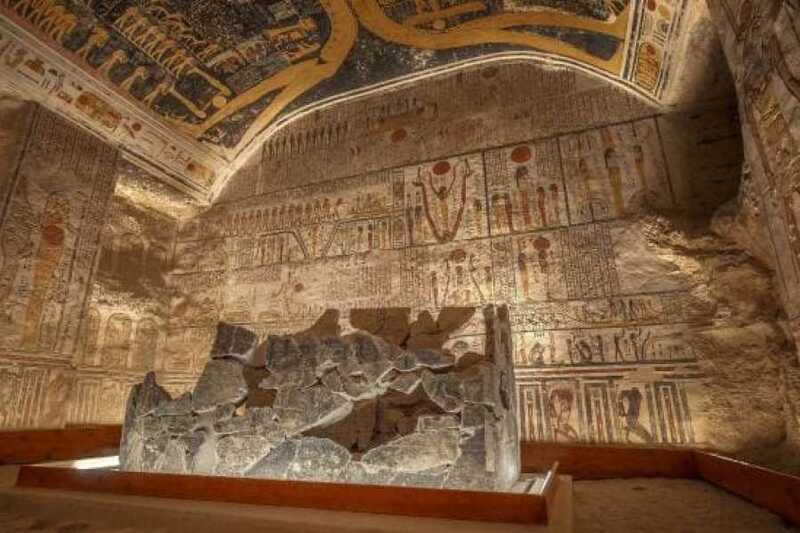 Be enthralled by the magnificent architecture of the Valley of the Kings and visit the temple of Hatshepsut, the only female ruler of Ancient Egypt. After you've had enough time to explore the extensive monuments to your satisfaction, you will be driven back to your hotel.